Employee Advocacy focuses on harnessing the digital capabilities & social skills of employees to carve an identity for your brand in the ever-competitive market landscape. It has numerous benefits for a brand in terms of greater authenticity, trust, and visibility. The ripple effect of your employees’ authentic advocacy effort transcends to every aspect of your organizational functioning such as marketing, sales, communication as well as human resources. But have you ever wondered why your employees would advocate for your brand? Why would they share brand communication among their personal social connections? What is in it for them? The key is personal branding! Employee advocacy has dual value propositions for brands as well as the employees. By tapping into the collective trust and content amplification & engagement power of their employees, brands can garner wider awareness, ROI on marketing campaigns, and build their online reputation through trusted voices of their employees. An employee’s personal brand is based on the pillars of his/her professional expertise, passion as well as the social connections developed within the personal/professional circles. It is the unique differentiator for an employee to a market, industry or employers. An up-to-date social media presence, a wide professional network and the influence garnered by sharing brand content support the relevance & value of an employee’s personal brand. Guiding employees through the journey of becoming social media brand advocates have been at the core of every employee advocacy strategy. While brand content shared by employee advocates can get brands enhanced reach, visibility & credibility, it has crucial benefits for the employee advocates too. An employee advocacy program supports employees to stay active on existing & new social media channels with optimized & relevant profiles. Profiles encompassing industry-wise keywords, facts, and shareable content help employees get found easily. In addition to sharing brand communication, employee advocacy program allows employees to co-create brand content, that adds on to an employee’s professional expertise & influence. Employee advocacy encourages employees to create highly personalized content according to their expertise, passion as well as to suit their viewers’ perception. Such content is indeed a great advantage for brands, as it humanizes the brand, positively impact brand perception and adds a touch of authenticity. Thus, brands must find out whether their social media advocacy strategy is effective to empower their employees as social brand advocates. Building a solid base of influence among friends, peers and professional circles has emerged as a priority for employees to have a greater level of satisfaction and engagement at work. 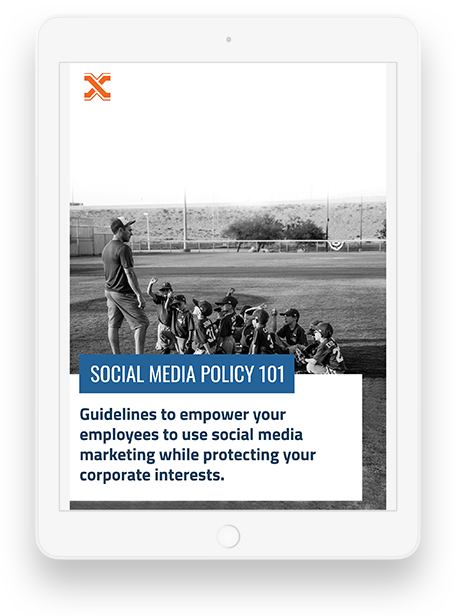 By amplifying reach and engagement of content shared by employees on social, and encouraging employees to co-create content of their own, Employee Advocacy program supports building employees’ influence and fosters thought leadership. Brand content shared by employees appear highly credible & trustworthy to employees, customers as well as organizational stakeholders. Colleagues are more likely to share content to their own social networks when it has been shared by a person they know, thus boosting the writer’s personal brand. In addition, employees can immediately get feedback on the relevance or quality of their content, which improves their content creation strategy. Advocating for the organization or brand may sometime be perceived as a corporate mandate to employees, as they are less aware of how advocacy can help them nurture a strong personal brand. Being vocal about the organization across social channels, eventually presents active social networking opportunities to the employees. Publishing industry-related news and articles are great for initiating discussion and boosting engagement. A steady flow of relevant, professional content shared by employees can get them an increasing follower base, connections with shared interests and open wider career opportunities. 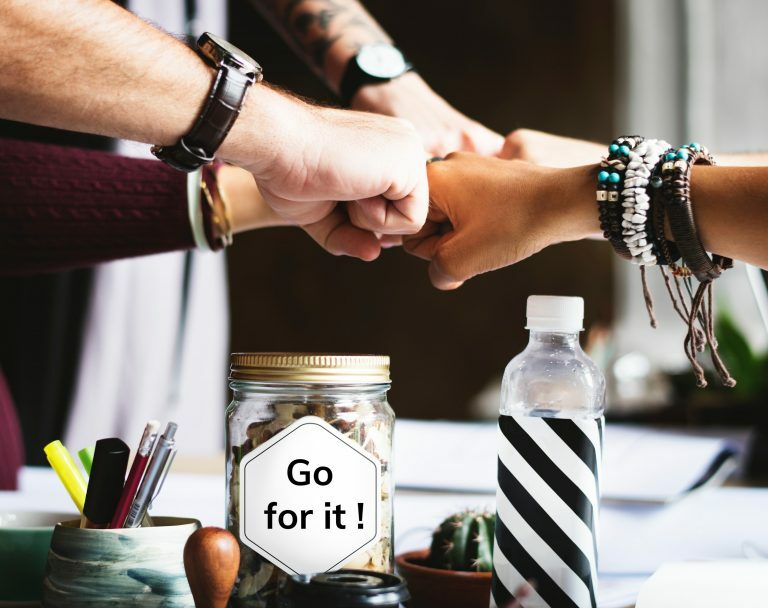 By sharing industry-specific content, employee advocates have an opportunity to network with and find relevant connections. In turn, it leads to the likelihood of future referrals and visibility for further opportunities. When employees share industry content, they can start and participate in discussions in their area of expertise. By doing so, they can boost their visibility and increase engagement around topics that matter most to them, thus building up a relevant image among their connections. You can CONTACT SOCXO to get customized Advocacy Marketing solutions.